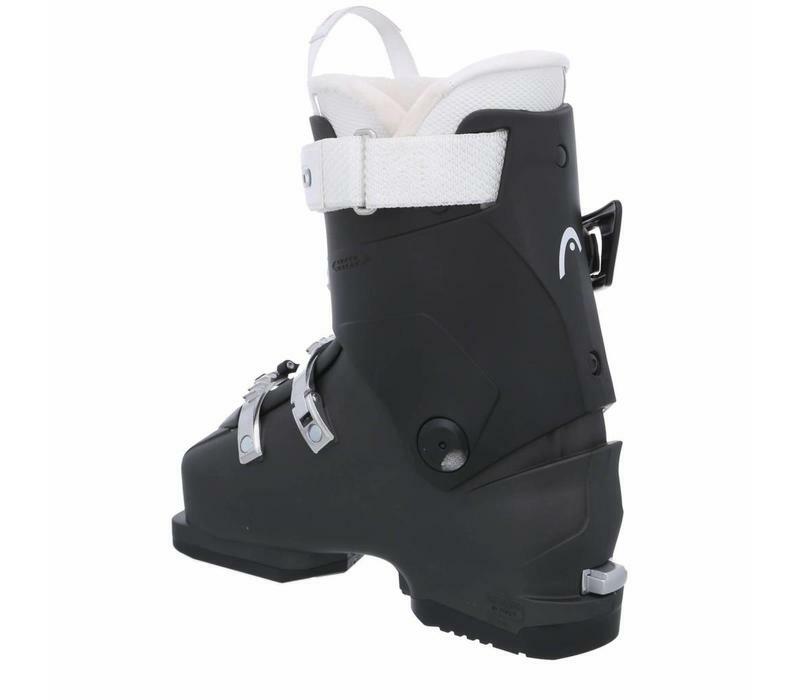 The easy entry Cube3 80 W is built on comfort and easy all-around performance to make the mountain accessible and fun to skiers on the learning curb. 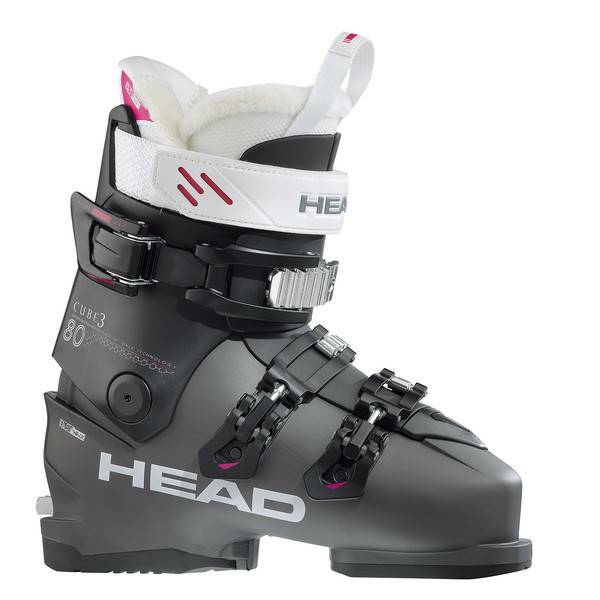 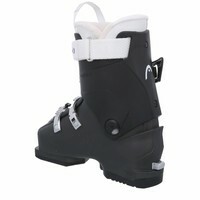 For perfect form, fit and ski management this wide last boot is equipped with women’s Comfort quick entry liner. 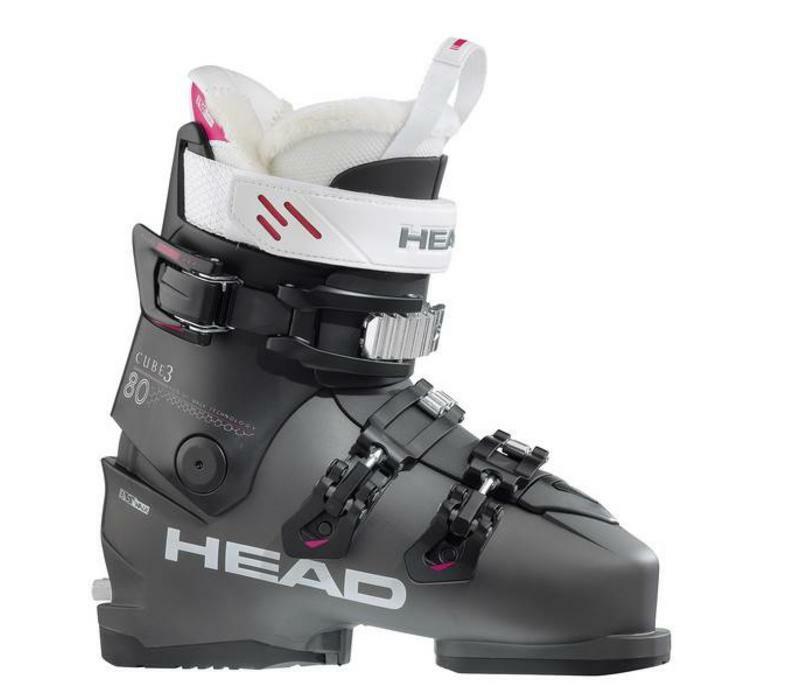 It also features our unique auto walk ski technology, which is binding activated so the boot is always in the correct mode.